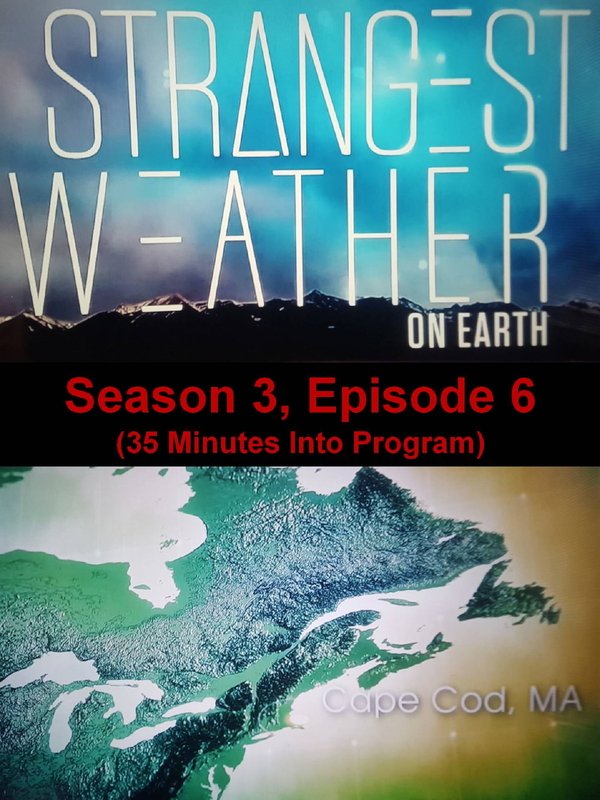 On Sunday, October 18th, the Weather Channel premiered Season 3, Episode 6 of the Strangest Weather on Earth. 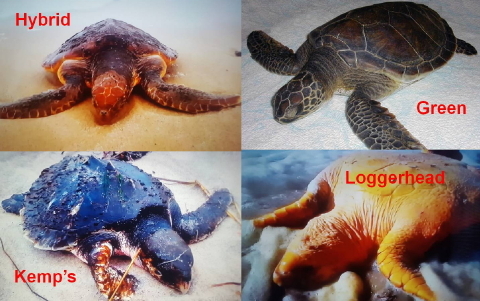 This hour long program included a segment that spotlighted record sea turtle standings on Cape Cod during Fall 2014 and highlighted the Turtle Journal team’s observations and rescues on November 21st, 2014. On that date, Don Lewis and Sue Wieber Nourse rescued 18 cold-stunned sea turtles from 2.5 miles of beach stretching from Fisher Landing in Truro through Bound Brook Island in North Wellfleet. Sixteen were critically endangered Kemp’s ridley sea turtles and two were endangered green sea turtles. The Fall 2014 cold-stunned stranding season saw more than 1200 sea turtles recovered from Cape Cod beaches. These strandings have proven an annual Fall event with juvenile sea turtles trapped inside Cape Cod Bay by cold water in the Atlantic Ocean, but 2014 produced four times the previous record stranding season. These stranded turtles are overwhelming two-to-three year old Kemp’s ridleys, but include a significant number of juvenile loggerheads and green sea turtles. Occasionally a hybrid juvenile comes ashore and very rarely a hawksbill. Foot patrols are dispatched every high tide and organized by Mass Audubon’s Wellfleet Bay Wildlife Sanctuary to ensure that stranded turtles are recovered as soon as possible after reaching the beach where hypothermia can quickly extinguish any hope of recovery. In April Pioneer Productions of London, England contacted the Turtle Journal team by Skype. 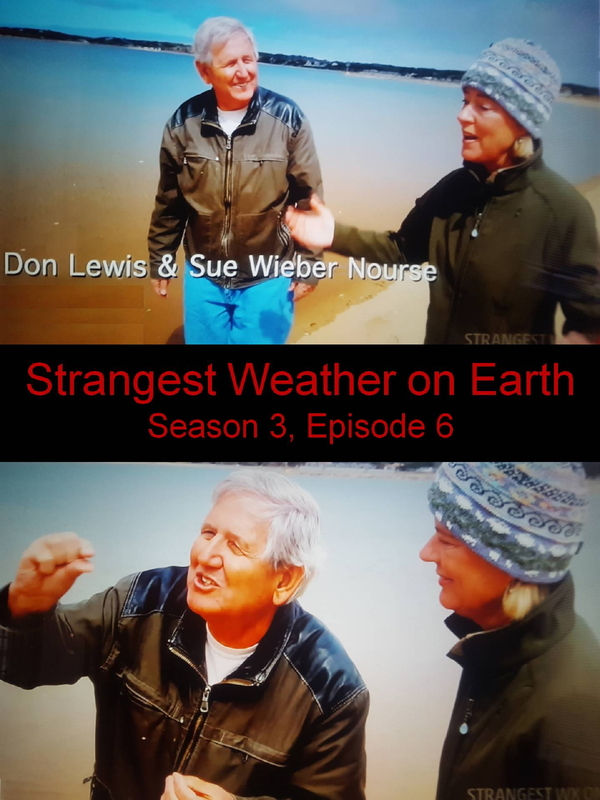 They had been tapped by the Weather Channel to produce the third season of the Strangest Weather on Earth. Hearing about the record Fall event, Pioneer had been looking for real-time video footage of these sea turtle strandings and discovered through our postings that Turtle Journal had unique footage based on our decades of documented rescues. 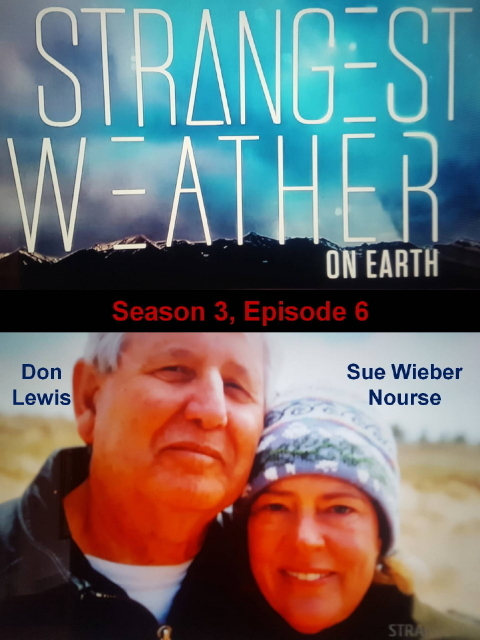 After the Skype chat, Pioneer decided to send a full film crew to the Cape to interview us as rescuers and participants in the record stranding event. On May 2nd, a highly skilled location director and an exceptional photographer arrived in Wellfleet from London and met up with a local sound man. They “miked us” and proceeded with a four hour shoot in which the director served as an off camera interviewer to spur our conversation about sea turtle rescues. With this much footage in the can, supplemented by our live stranding video clips, we had fully expected our 15 minutes of celebrity (smile). Sadly, celebrity seems to have been affected by global deflation of audience attention span. All those hours of material were compressed into three minutes of air time! Still, with the Weather Channel’s global reach, getting even 180 seconds of coverage for the Turtle Journal mission to save the world one turtle at a time can be counted as a valuable asset. Once “in the digital can,” this episode will live on and on and on and on in worldwide reruns and be available as on demand content forever. This entry was posted on Wednesday, October 21st, 2015 at 7:33 pm	and is filed under Marine Science, Turtles. You can follow any responses to this entry through the RSS 2.0 feed. Both comments and pings are currently closed.